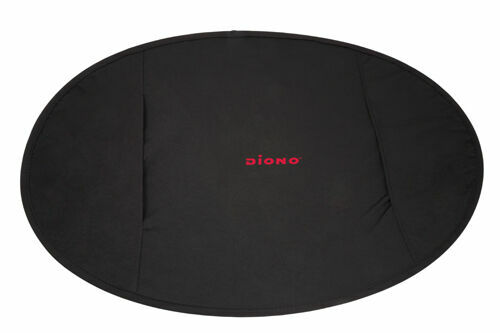 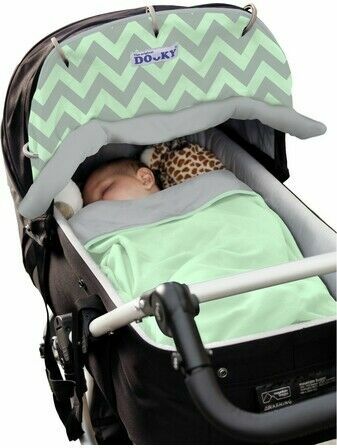 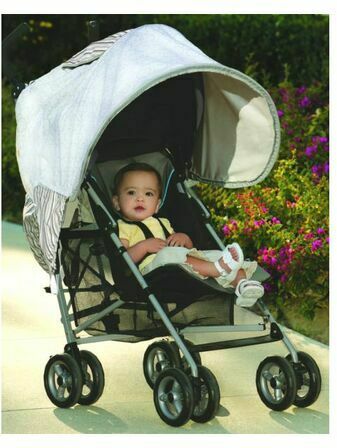 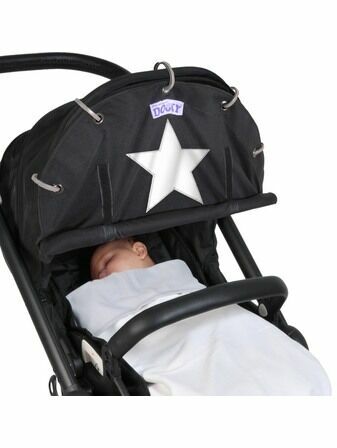 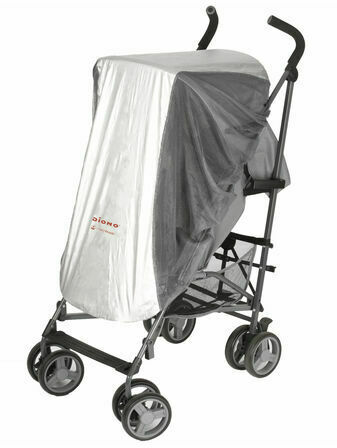 The Diono Shade Maker Canopy is the perfect solution for keeping your baby protected from the sun. 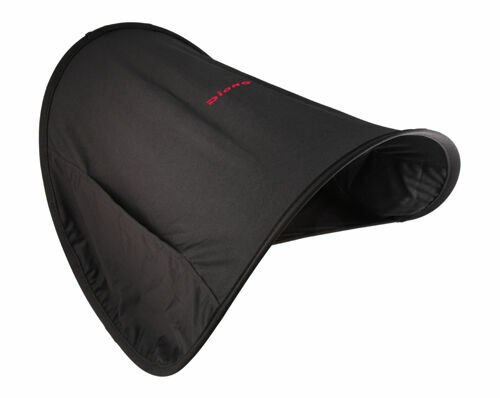 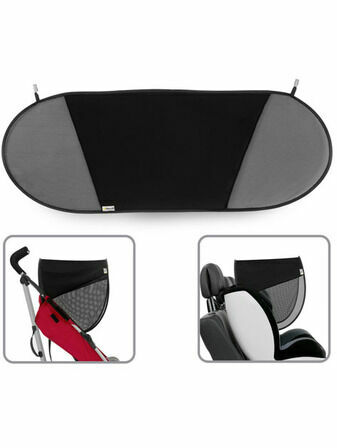 The pop-open design means that the canopy can be collapsed and stored when it is not needed. 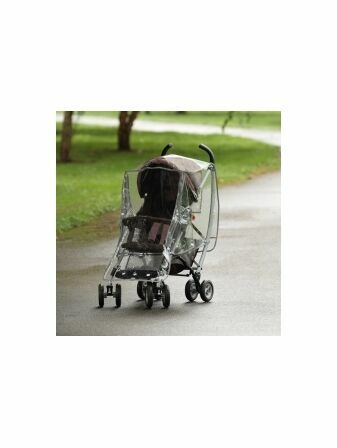 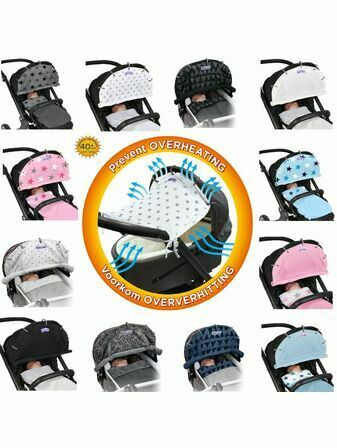 When the sun is shining, however, the canopy extends past the existing one on your pushchair or stroller, keeping your baby in the shade. 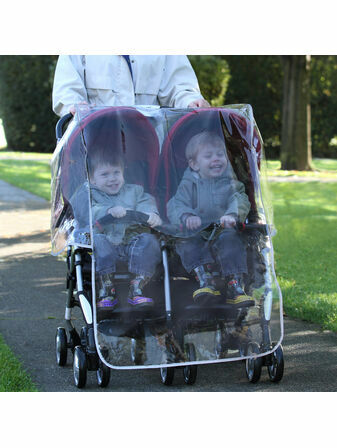 The canopy features handy pockets on both sides to store essential items like a mobile phone, and it will provide sun protection of UPF 50+.